The Cetix Group has created a centre of excellence for delivering Software, Hardware and Turnkey Engineered Solutions. The Cetix vision is to offer all of its clients within every market segment of its world-wide operations the very best technology and system solutions to meet the most challenging process requirements. Cetix offers its clients a complete project life-cycle service from initial design concept and specification through software and hardware delivery, commissioning, support and maintenance throughout its lifetime. To support our clients globally, we offer a comprehensive range of post sale services including tailored support and maintenance packages, remote diagnostics and spares management. 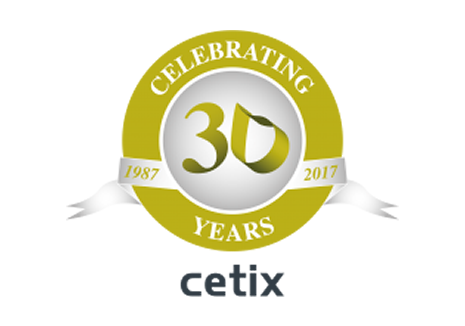 Cetix are celebrating their 30th birthday! 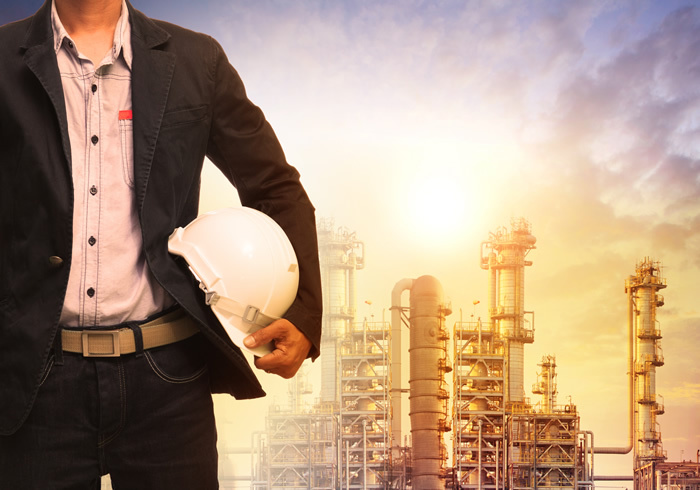 We’ve been providing control & safety systems along with support services to the international energy industry for the past 3 decades. Cetix is pleased to announce that RTP Europe have certified us as a Preferred Solution Partner for system integration of RTP Critical Control & Safety (SIL3) Systems following full training of our engineers. When you need the expertise for Control, Automation and Instrumentation projects. Cetix can supply the right engineers and programmers to make your system run smoothly.